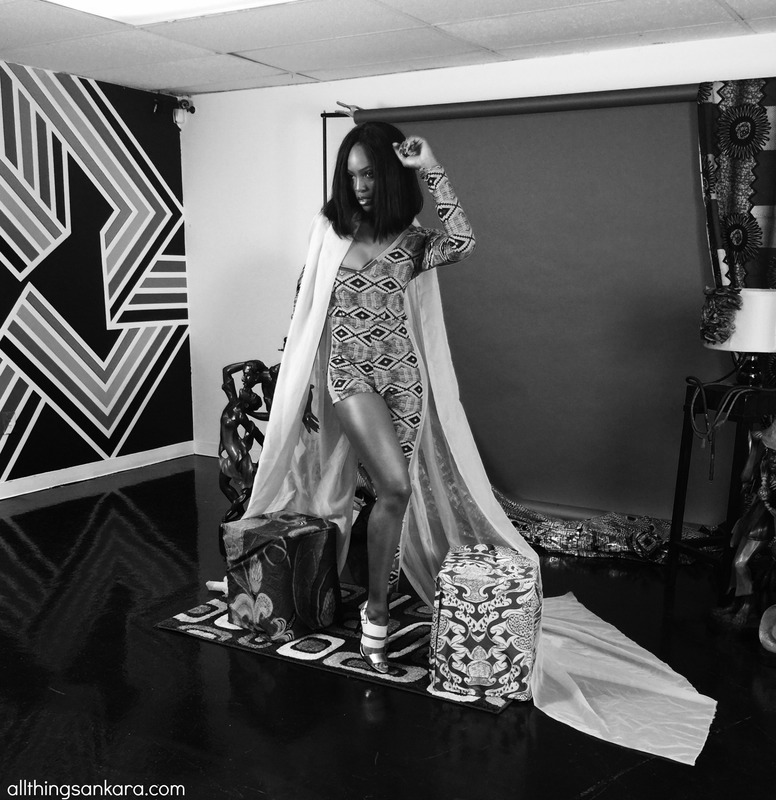 I had the honor and pleasure to work with Ghanaian-American Beauty, Mame Adjei. Mame is Miss Maryland USA 2015, Miss USA 2015 4th Runner-Up & a contestant on America’s Next Top Model Cycle 22. 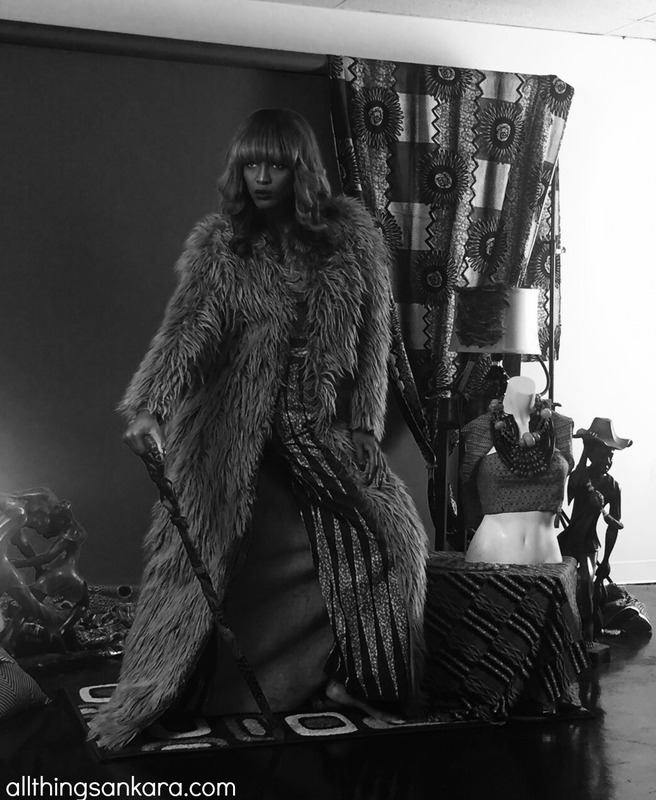 I worked with Mame as a wardrobe stylist along with Bryan of BDR Styling for Parallel Magazine. Thank You Parallel Magazine for the opportunity. 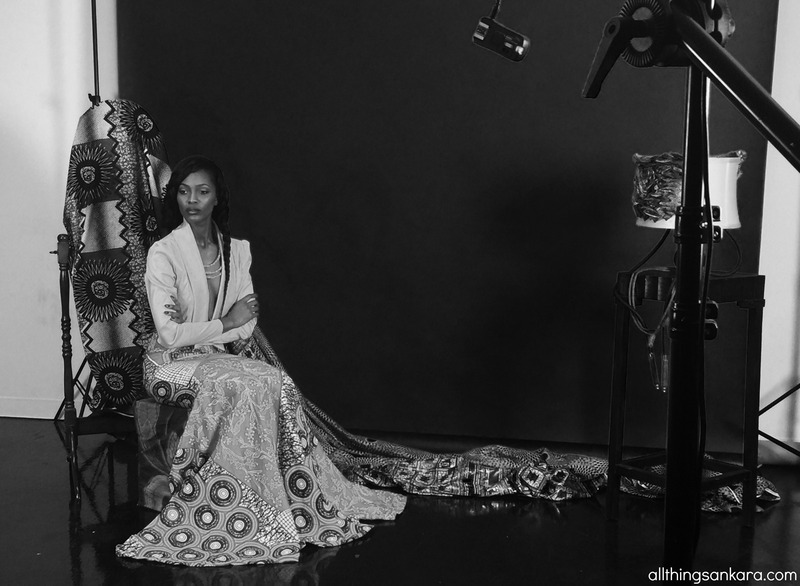 Hey Buddy!, I found this information for you: "Magazine: Mame Adjei for Parallel Magazine (Behind The Scenes)". 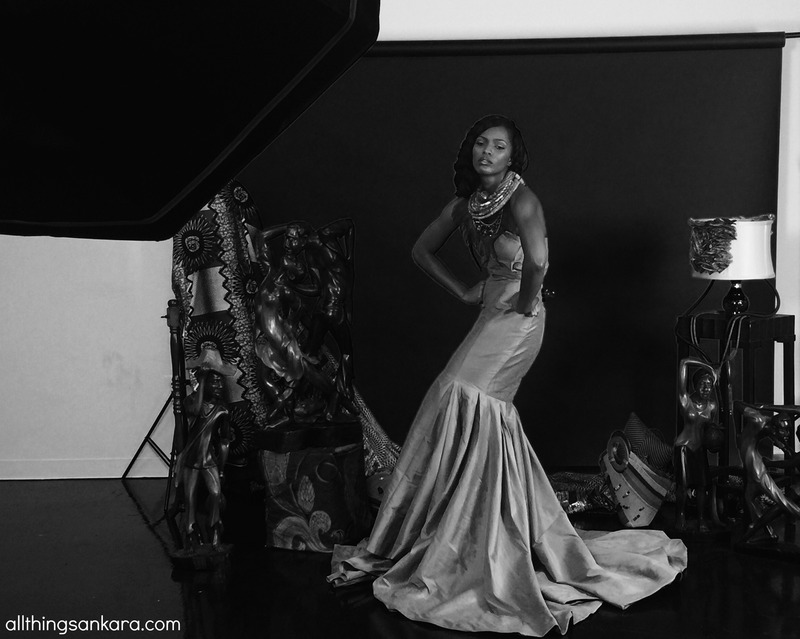 Here is the website link: https://www.allthingsankara.com/2015/11/behind-the-scenes-mame-adjei-for-parallel-magazine.html. Thank you.